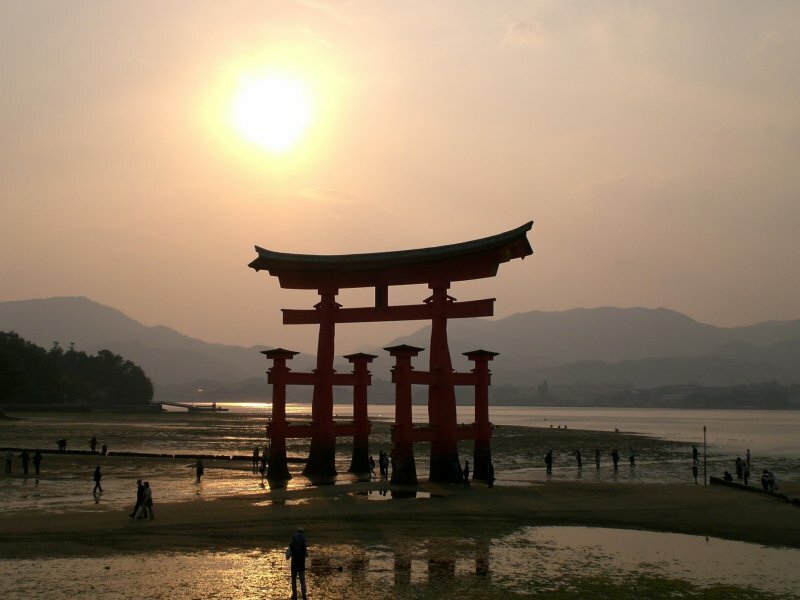 Use the Hiroshima Free Wi-Fi service on the ferry ride to Miyajima. 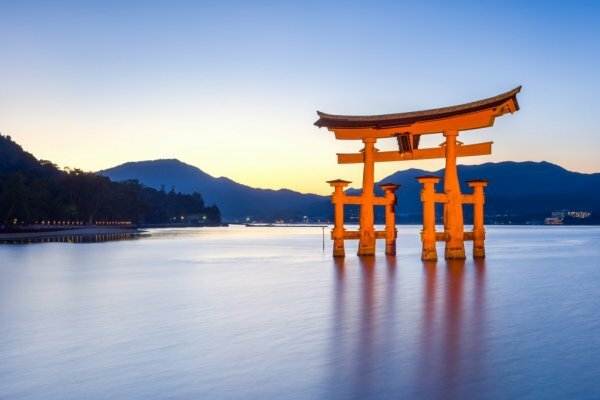 Visitors to Hiroshima in western Japan will find even more comprehensive Wi-Fi access than before, with over 1000 free hotspots scattered across the prefecture. 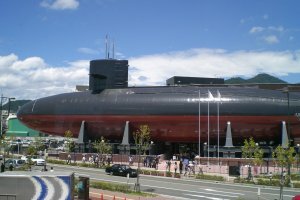 Many locations within Hiroshima City itself also provide instant internet access, making it easier to plan your trip on the go. Confirm the Terms of Service and select "I Agree"
Confirm the security level and select "I Agree"
Once connected, users will be able to visit any webpage or bookmarked selection. Users will be able to access the service in 30 minute increments, for an unlimited amount of times over a two week period. 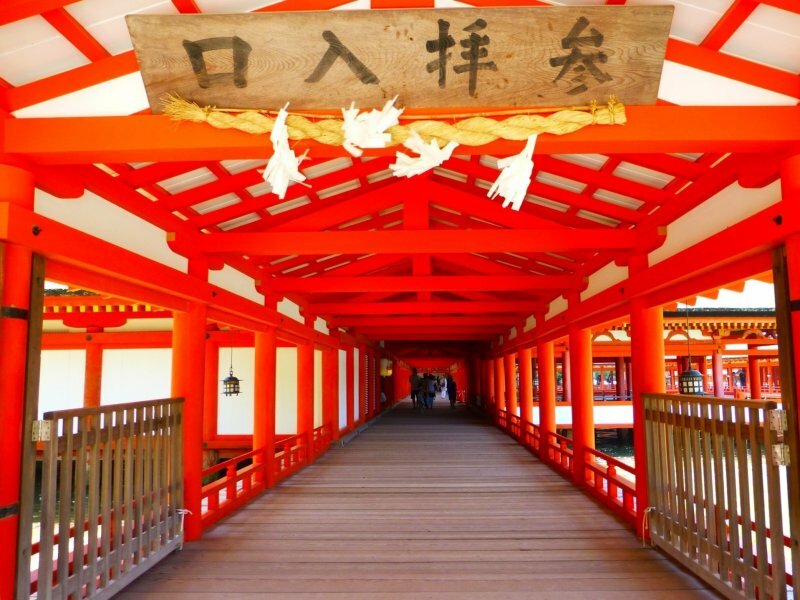 There is no need to re-register once the initial sign-up has been accomplished. 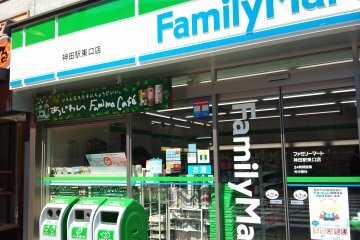 A slightly more limited service is offered through Hiroshima Free Wi-Fi Lite. 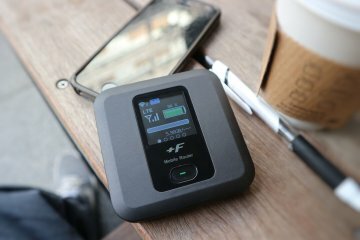 Users who avail themselves of this network are able to have 15 minute increments of access at a time, up to four times a day, adding up to 60 total minutes. Visitors using Wi-Fi Lite must also re-register upon each use. 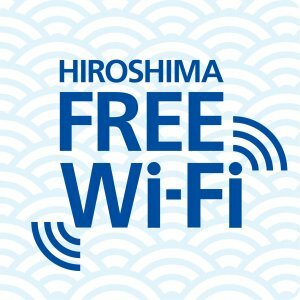 The Hiroshima Free Wi-Fi service is available in 7 languages: English, French, Simplified and Traditional Chinese, Korean, Thai, and Japanese. 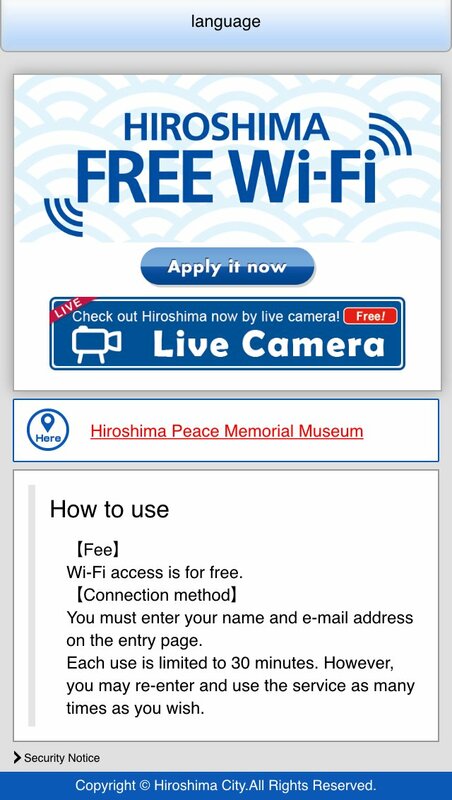 Users can select their language from the menu on the Hiroshima Free Wi-Fi Top page. 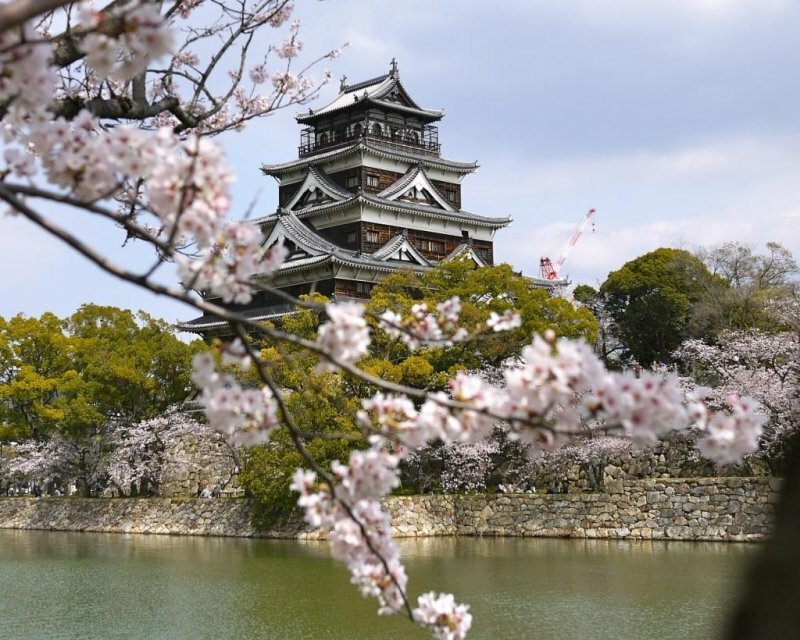 Many of Hiroshima's major tourism destinations are included in the list of Wi-Fi hotspots,so you can stay more connected than ever while on the go. 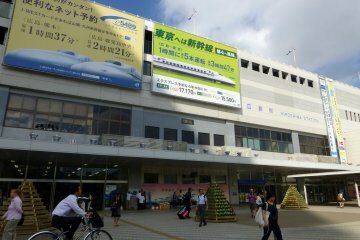 As soon as you arrive at Hiroshima Station, you can check in to social media to let others know where you are. 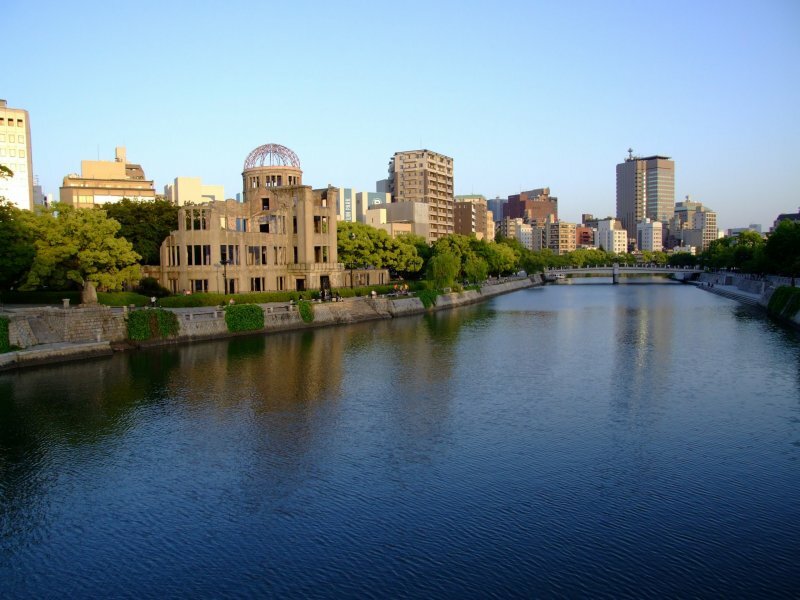 Two kilometers away, share moving photos of Hiroshima's Gembaku (A-Bomb) Dome, and look up personal survivor stories online while exploring Hiroshima Peace Memorial Museum. 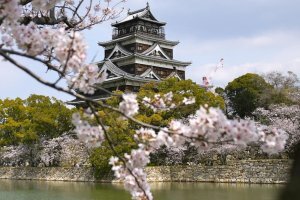 Upload pictures of yourself to social media while wearing kimono or samurai armor at Hiroshima Castle, or even check your mail while browsing the collection of the Hiroshima City Manga Library. 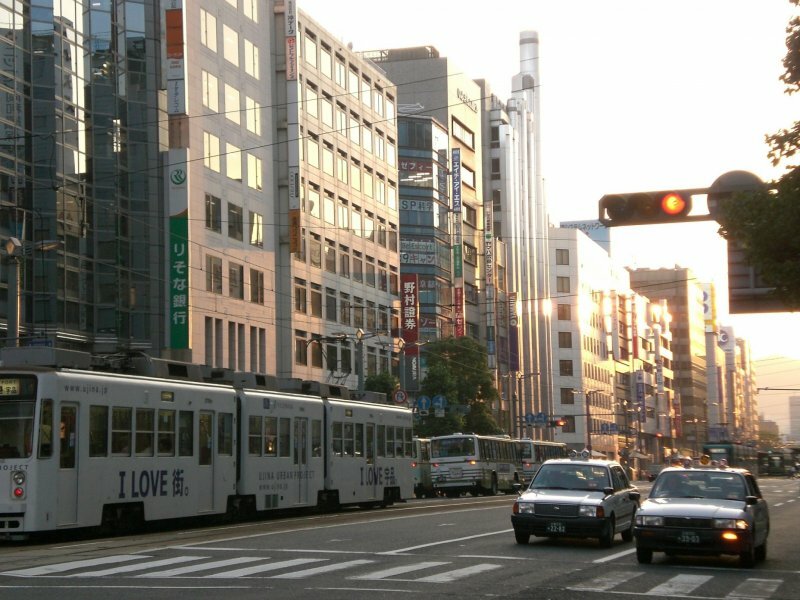 Other Wi-Fi locations in the city include the Former Bank of Japan Hiroshima Branch, which survived the atomic bomb, and local shopping streets, such as Hondori, Kinzagai, Ebisu-dori, and Urabukuro. 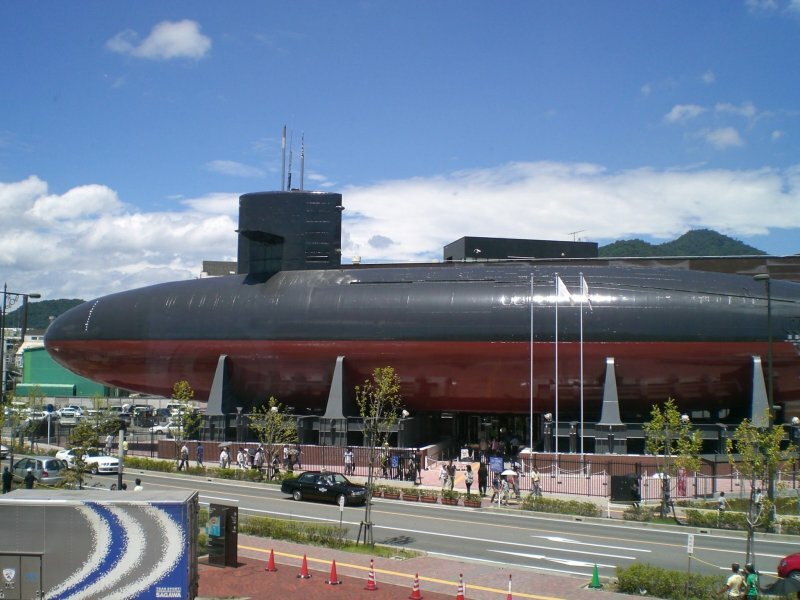 Hiroshima is a city of meandering waterways, and there's nothing more atmospheric than dining dockside at one of the establishments located between the station and the Peace Memorial Park. 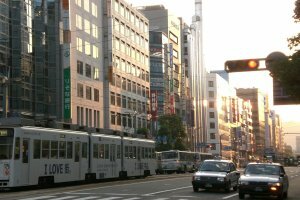 Wander Hondori, one of the largest shopping street in Japan, and use the area's free Wi-Fi to locate shops and recommended restaurants. 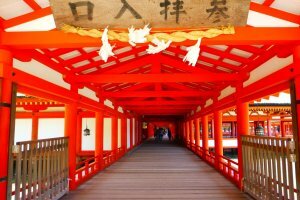 The area is packed with eateries where you can relax over your meal and surf the web. 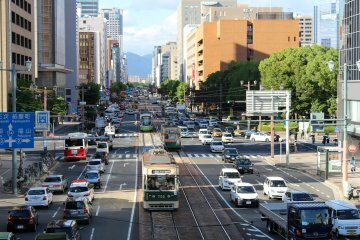 Users can also download transportation schedules or check travel routes while waiting at various tram stops around the city and at Hiroshima's main train station and bus terminal, as well as at the Hiroshima ferry port. 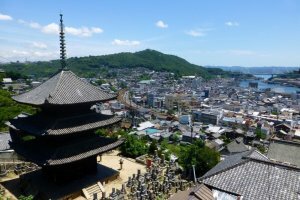 Further afield, travelers will find the free Wi-Fi service available in a variety of the prefecture's smaller cities, giving even greater incentive to step off the beaten track. 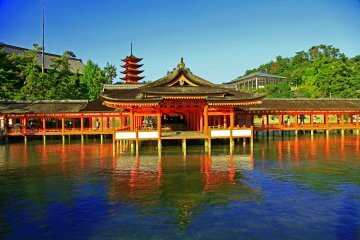 You can explore Miyajima and its World Heritage Itsukushima Shrine, famous for its iconic scenery of the gate standing in the sea, and the old fishing town of Tomonoura, which was located for the Ghibli film Ponyo, climb the hills and walk the Cat Alley of Onomichi port town, witness the history at the museums of Kure, where real submarines, torpedoes and fighters are displayed, all without having to worry about staying connected. 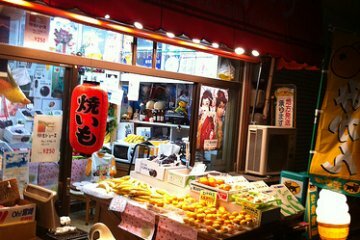 With the Hiroshima Free Wi-Fi service, find restaurants near your location or share photos of your discoveries in real time. 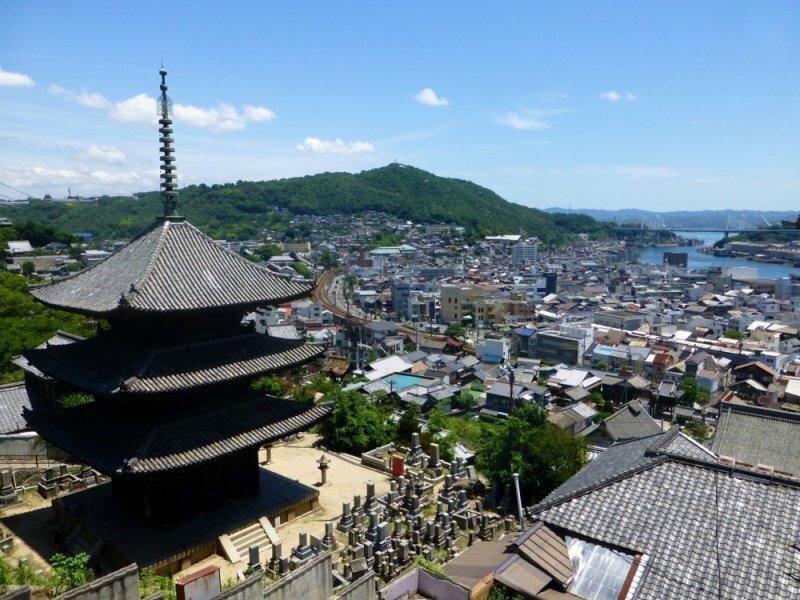 It's worth downloading the Japan Connected free Wi-Fi app, which steers visitors towards over 140,000 free Wi-Fi hotspots around the country, including those in Hiroshima Prefecture. Yeeeeesss! Thank you for this! 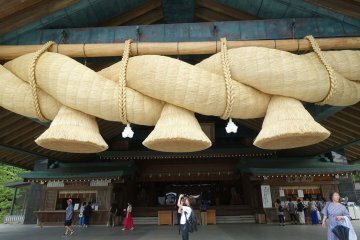 Hooking up to wifi in Japan can be a bit of a hassle without good help like this. Looks good. 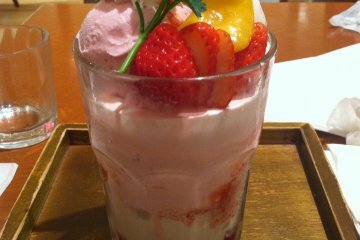 Shall try it soon!